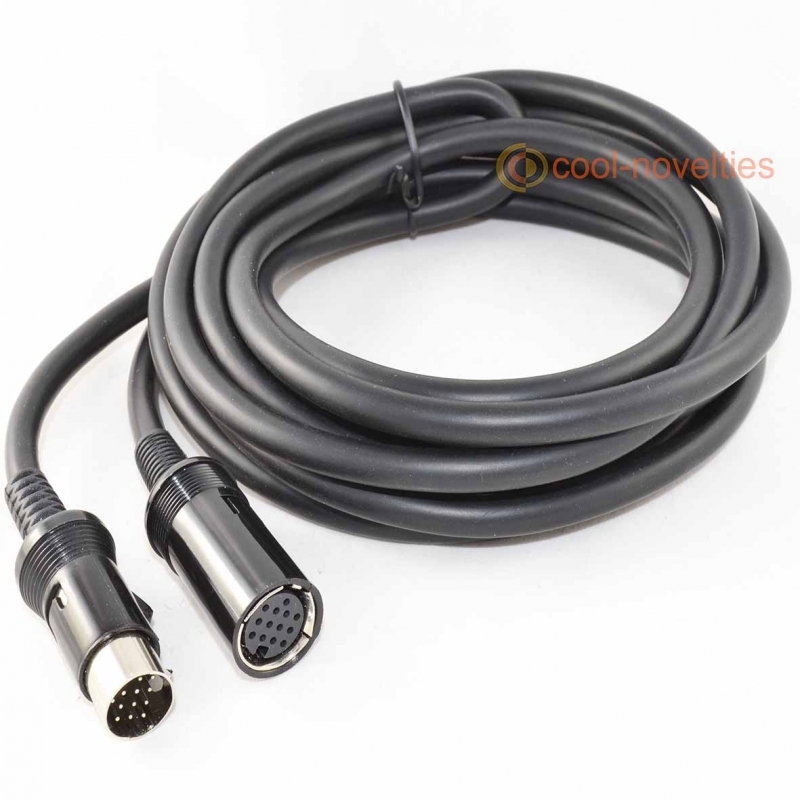 A brand-new 13 pin DIN male plug to female socket extension cable, suitable for Roland music devices and other devices with 13 pin interfaces. Our cable features high-quality flexible screened cable and connectors with locking-type DIN plugs perfect for a reliable connection - essential when the connected device is subject to movement and vibration. 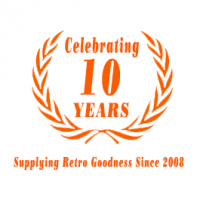 Available in 1 metre, 2 metre, 3 metre and 5 metre lengths. 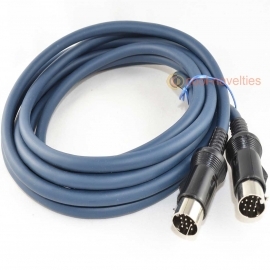 This is a quality product - please do not confuse this item with poorly-made standard 13 pin connectors made from inferior materials. 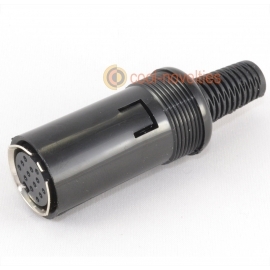 We also stock a 13 pin DIN male plug to 13 pin male connector perfect for interconnecting Roland devices. 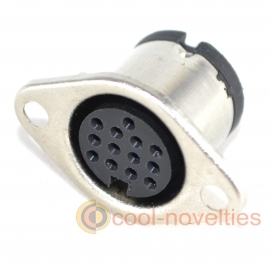 Direct pin for pin connection - 1:1, 2:2 etc.